Camp has started an exciting partnership with goodsearch and goodshop.com! This program allows Camp supporters to earn money for Camp by doing what they do every day – surf the web and/or shop online. Goodsearch is a simple way to make a difference — each time you search the web (though Yahoo!-powered Goodsearch), shop online (at the 2,800+ stores on Goodshop), Goodsearch will make a donation to your favorite cause – hopefully The Indiana Association of Spiritualists. For every legitimate search, you raise .01 for Camp. If you shop online and go through Goodshop, you’ll earn even more. The process is simple. Go to goodsearch.com and create your account. Be sure to identify your chosen cause as “The Indiana Association of Spiritualists”. As you begin to search and/or shop, you’ll see how much you are earning for Camp in the upper right hand corner of the page. There are some restrictions. Fraudulent searches include repeated manual clicks, robots or other automated search tools. Fraudulent searches will result in you being blocked, or worse, Camp will be de-listed. Please review the website carefully so that you are fully aware of the do’s and don’ts, and search fairly and within their guidelines. The possibilities are astounding when you add percentages from online sales! There is no cost to you! And what a great way to help Camp! 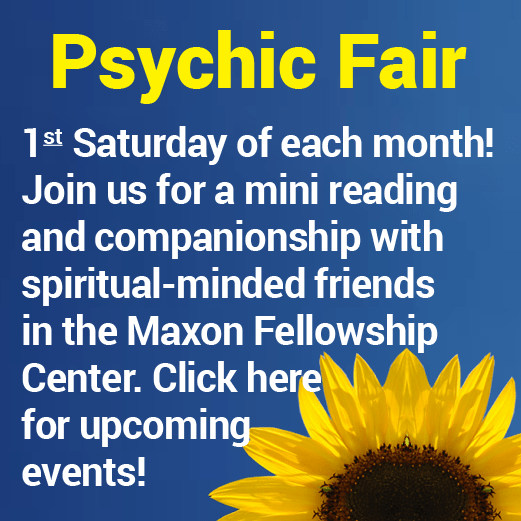 Please sign-up today at goodsearch.com and start doing good for The Indiana Association of Spiritualists Bless you and happy surfing and shopping! Shop today!